Zoroastrian – every day's a holiday! Today former Prime Minister of Pakistan Benazir Bhutto was killed by a suicide attacker in Rawalpindi where she was attending a campaign rally. Bhutto was waving to the crowd from the sunroof of her vehicle after the rally when she was struck down by an attacker who fired shots and then set off an explosive devise. Over 20 spectators were killed. As the government and press squabble over who was behind it and the cause of her death (by bullet, shrapnel, or by her hitting her head on the sun roof, as the government insists) and who was behind it, Zoroastrians remember the slaying of another leader. 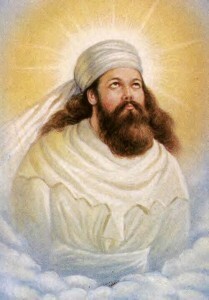 Zarathustra, the founder of Zoroastrianism, once the dominant religion of Persia, was killed just three hundred miles to the northwest in Balkh, Afghanistan. Zarathustra, or Zoroaster as he was known to the Greeks, lived in the region of Iran and Afghanistan around 1100 BC. 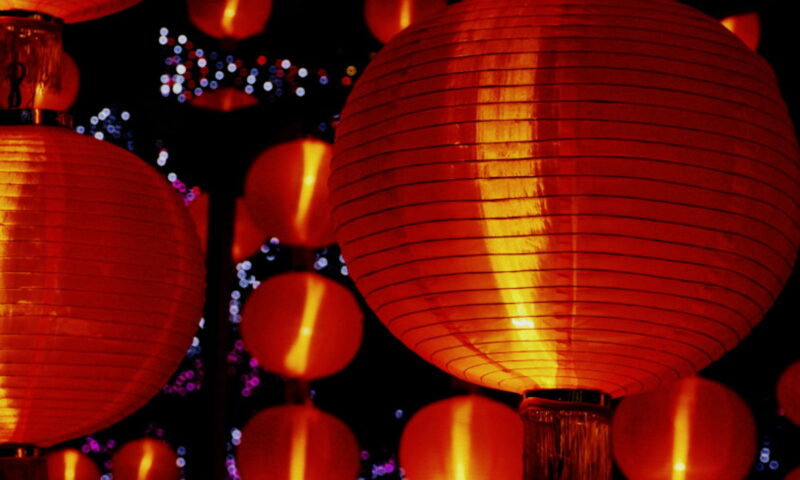 He spread the idea of monotheism long before Muhammad, Buddha, or Jesus walked the earth. He may have even predated Moses. His philosophies regarding the continuing struggle of good versus evil, and the judgment of humans at the end of their life, is thought to have inspired numerous religions including Judaism, Christianity, Islam, and Buddhism. Once the predominant religion of what is now Iran, Zoroastrianism is now practiced by a scant 200,000 or less people, mostly in Iran and India. Zoroastrians do not accept converts. One must be born into the religion, which is one of the reasons their numbers are scarce. The West is familiar with Zarathustra mainly from a scattering of cultural references. Frederich Neitzsche wrote Thus Spoke Zarathustra using a fictionalized version of the prophet who bears little resemblance to the actual man. In the opening the moon, Earth, and sun align. The choice of music is appropriate as Zoroastrians were keen astronomers for their time, charting the movements of the sun, moon and stars. (Astrophysicist Grant Mathews believes the three wise men in the Bible who spotted the star of Bethlehem were actually Zoroastrians tracking an unusual alignment of the planets in 6BC.) However, the Zoroastrians do not believe in reincarnation, a theme suggested by the film’s end. Similar to Benizar Bhutto, Zoroaster was struck down by an assassin while on the alter, according to the Shahnama–the massive 10th century national epic of Persia.